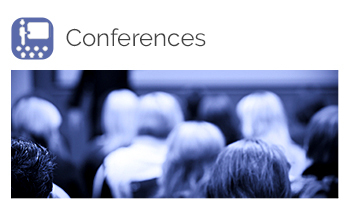 The last Conference was the 11th OBHC Conference held in the spring of 2018 in Montreal, Canada. The Conference theme was ‘Coordinating Care across Boundaries and Borders’. The Conference was jointly hosted by McGill University (Faculty of Medicine), l’Université de Montréal (École de Santé Publique), and HEC Montréal (Le Pôle santé). The Conference took place in the heart of this charming city, at the Centre Mont-Royal. 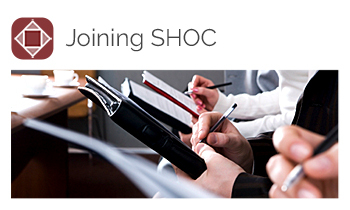 SHOC is a registered Charity in the UK under the full title of ‘The Society For The Study Of Organising For Health Care’. Its registered number with the Charity Commission is 1120797. 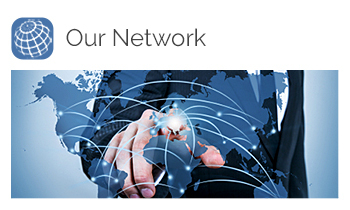 The SHOC global network of members, affiliates and conferences is constantly growing. Please refer to News for latest information. All proposed notices and communications should be sent to the Society Secretary.